The shock decisive NO referendum vote as the Greek electorate fell for Syriza propaganda that painted a picture of Greeks being the victims of the evil Troika has seen mainstream press focus turm (perhaps after googling) turn to Greece's banking system collapse that remains closed with as little as Euro 50 per day being allowed for withdrawals, as the banks are fast running out of Euro bank notes with cash points expected to completely run dry by Wednesday. As an example of Syriza propaganda, Varoufakis repeatedly and highly convincingly stated that the Greek banks would re-open Tuesday and that he had a 'secret' deal that would be signed upto Monday. All towards misleading the Greek people into effectively committing suicide. 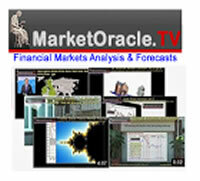 No’ vote would lead to accord that will have debt relief included. Greek banks are not insolvent and will re-open on Tuesday. Instead reality is that there will be no deal this week, or even next week, and the Greek banks will remain closed for some time. 1. 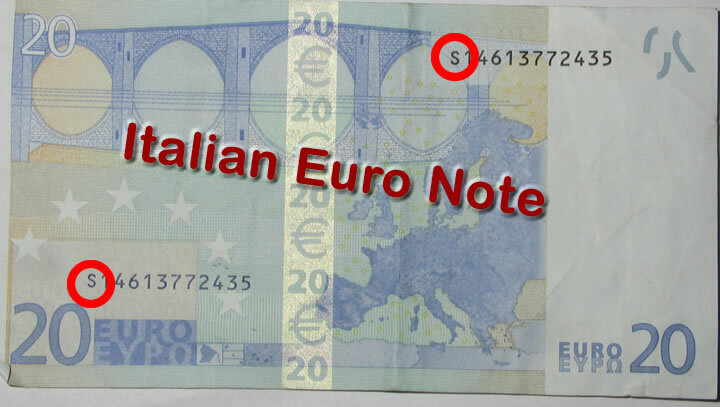 Print counterfeit Euros without ECB permission. 2. Print IOUs - as a prelude to a new currency. Both of which will be highly inflationary and have contagion risks that I will illustrate later in this article. 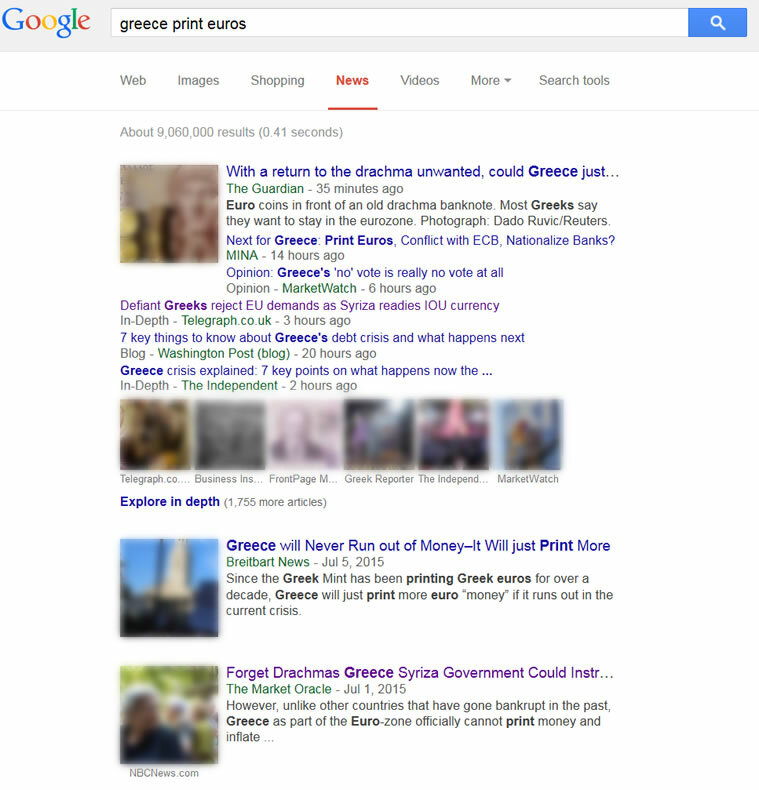 In this respect the mainstream press herd is going into over drive AFTER the NO vote to warn of the possibility of Greece printing Euro notes without ECB permission as illustrated by a google search.